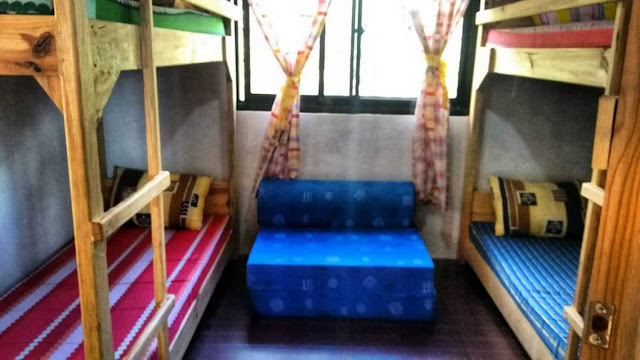 Would you believe you can stay overnight in Bontoc for 300 pesos? 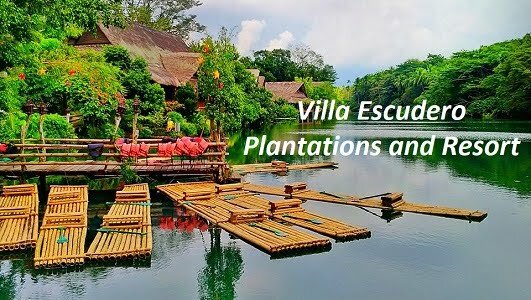 Yes, for only 300 pesos, you will feel secured while staying in one of the beautiful towns of Mountain Province. 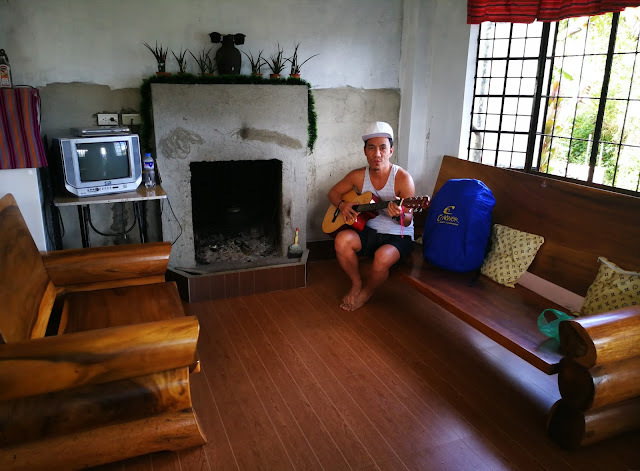 I would like to intoduce to you the very humble home of Kuya Joseph, Maligcong Chen's Homestay. 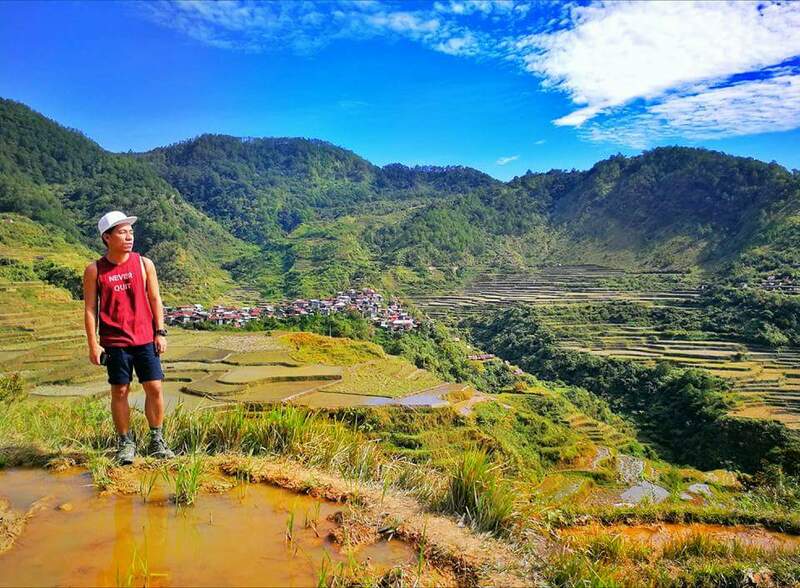 Maligcong Chen's Homestay is notable for its strategic and panoramic view mountains, towering pine trees and the popular Maligcong Rice Terraces. It's also near to the jump off point to beautiful destinations like Mt. Kupapey or Mt. Fato. This homestay has 3 floors. The first floor is the receiving area, dining area and kitchen. The second and third floor are occupied with rooms. 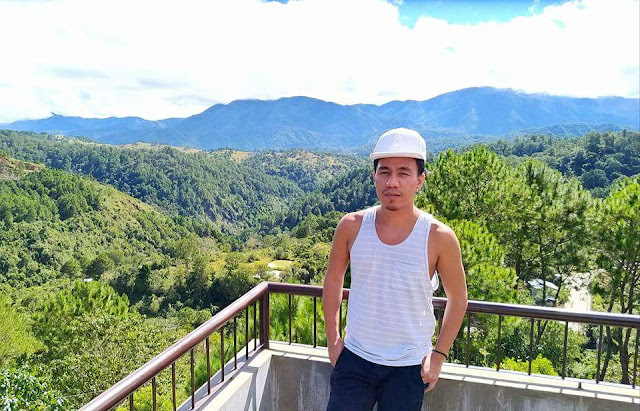 On the rooftop, you can find a viewing deck where you can see most of the tourist spots in Bontoc. 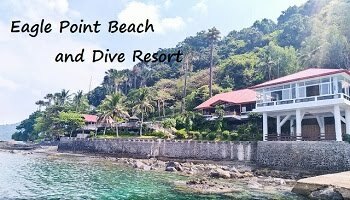 This place is also perfect to sip a local brewed coffee while enjoying the serenity and beauty of the place. Maligcong Chen's Homestay can accommodate up to 14 pax. It has room for single, couple and for a group. 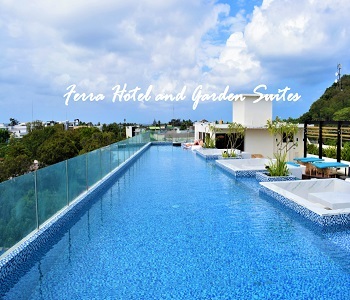 Each room comes with comfy bed, blanket and pillow. Guests will be sharing on common CR which can be found on the first and second floor. Hot and cold shower is also available. No need to worry if you don't bring your own food, you can ask the wife of Kuya Joseph to cook for you. They offered meals for breakfast, lunch and dinner. We tried some of their specialties and we loved it so much! The food was really delicious and very affordable. By the way, Maligcong Chen's Homestay is offering unlimited brewed coffee. 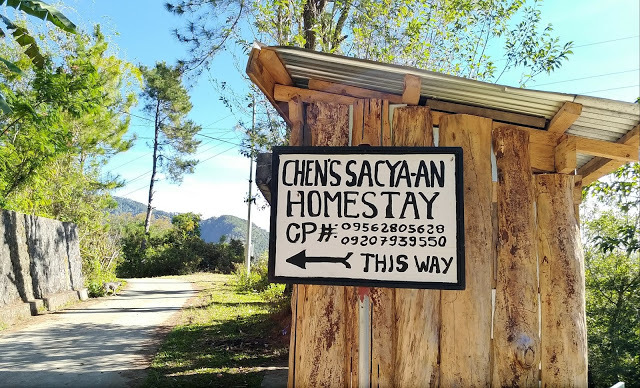 If you are planning to visit Bontoc, I really recommend to stay in Maligcong Chen's Homestay. 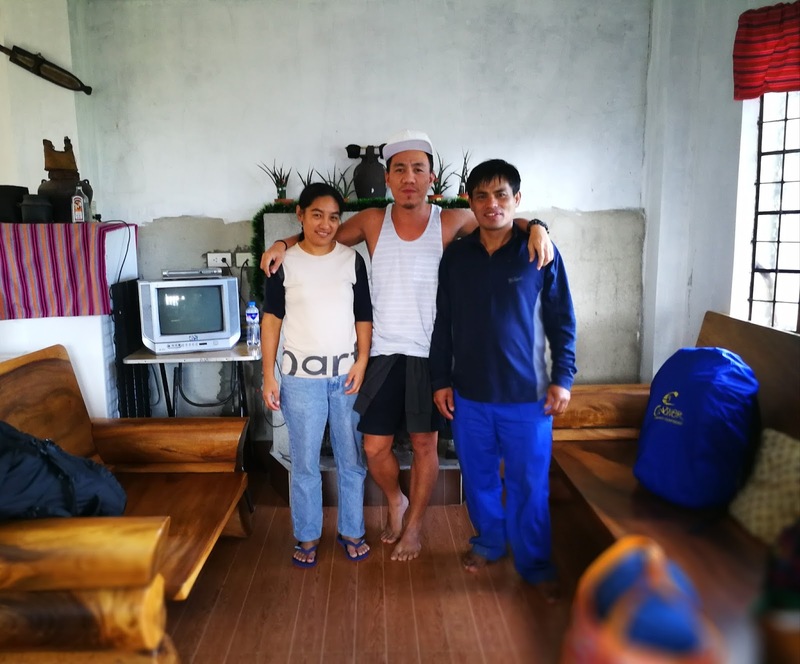 Kuya Joseph and his wife are very accommodating and friendly. They made sure we will have a great stay in their homestay. 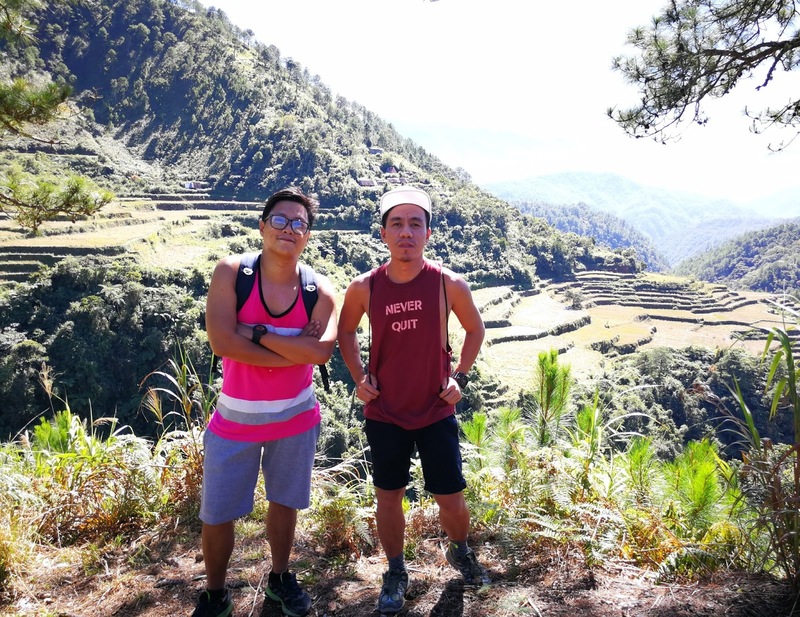 Kuya Joseph can organize a tour for you. He can be also your tour guid. You may contact them at 09562805628 or 09207939550. 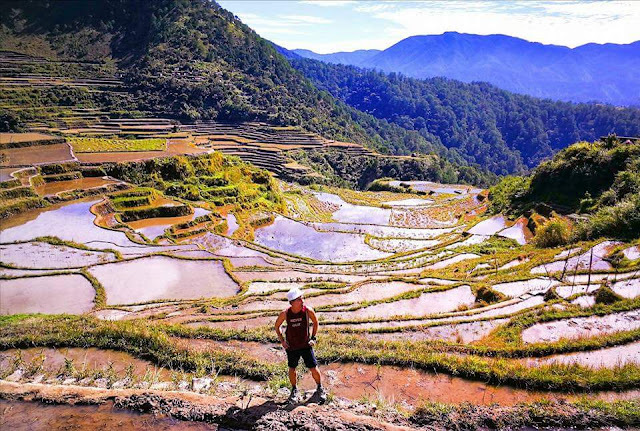 Tourists attractions in Bontoc that you need to visit include Maligcong Rice Terraces, Bontoc Museum, Mt. Kupapey, Mt Fato and Liknon Waterfalls. From Manila, take a Coda bus ride to Bontoc/ Sagada. Upon arrival, walk to the jeepney terminal to Maligcong which is near the commercial center. Fare is P20 and travel time is approximately 20-30 minutes. 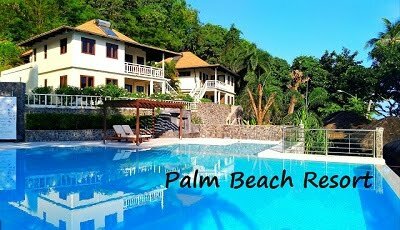 It is advisable to topload to see the beautiful sceneries along the road. Bontoc can also be reached either through Baguio or Banaue route. GL Trans Bus Lines ply the Halsema Highway to Bontoc from Baguio, first trip is 7:00AM and travel time is approximately 5 hours.